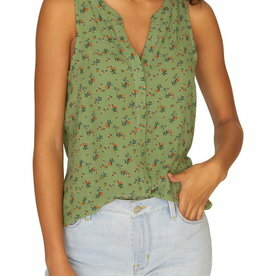 Make it an easy-breezy day in this lightweight sleeveless top styled with a dainty print and airy back vent. 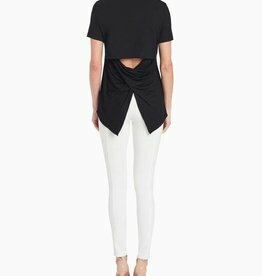 A V-neck tee with a back cutout that finishes with a tulip drape hem. 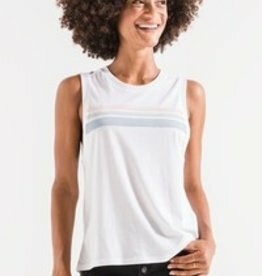 Basic short sleeve cotton v-neck tee. 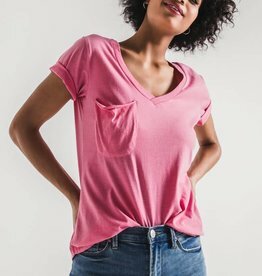 Soft washed for a perfectly weathered look, this cotton pocket tee offers a flattering fit and laid back feel while featuring a uniquely worn-in look for alternative throwback style. 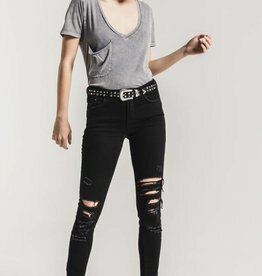 We’ve elevated your everyday tee. 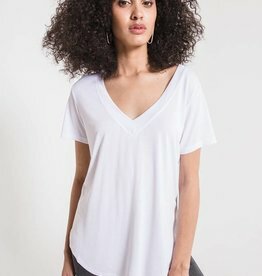 Defined by a bold V-neckline, this super-soft tee is made to go from work to weekend. 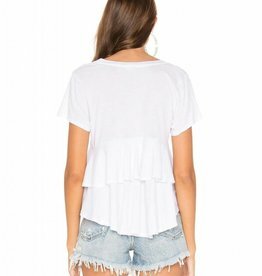 This tee is complete with a curved V-neckline and a slouchy, raw-edge pocket.